The aim of this book is to discuss the concepts, challenges, and successes related to developing character and moral decision making in students of a variety of ages. This book is intended to reach an audience of teachers and teacher educators – partiality physical educators and youth coaches. 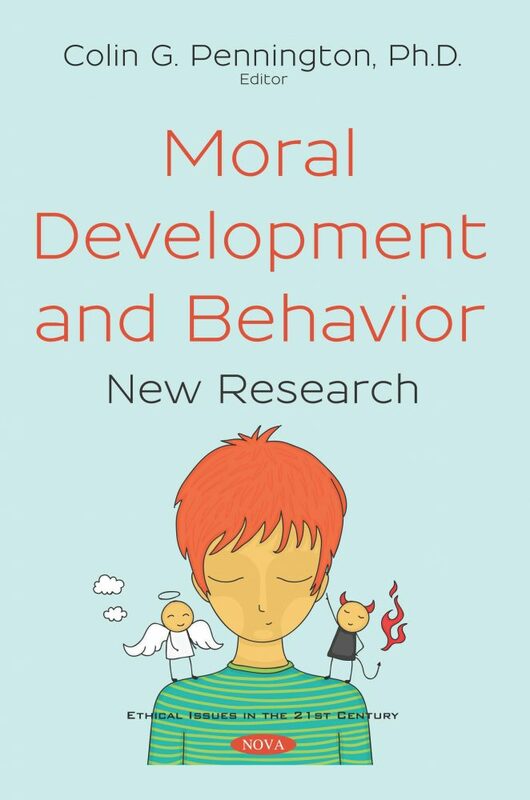 Readers of this book will be enlightened to new practices and research methodologies to measure the moral climate of their learning environments and the moral and character trends in their classrooms and learning spaces. The editor’s hope is that readers use the information and suggestions shared in this book to improve their practice by emphasizing the elements which advances the moral decision making skills, social interaction skills, and intrapersonal development of students in their care. This book presents leading-edge research and discusses moral development concepts from the perspectives of both grade-school and university instruction. It considers the unique learning needs of elementary-age children and the diverse learning environments of college-aged students, providing approaches to both contexts. This book is authored by several expert university faculty members specializing in such disciplines as business, kinesiology, teacher education, and educational psychology. The main topics in-line with the theme of this book are: defining moral character; university business student moral expression trends; the systematic observation and quantification of positive moral behavior during sport and physical education; youth character development programs; pedagogical curriculum models; and moral development within inclusive physical education.